Well, it has been quite a year. It started out in the spring with the launch of my first young adult novel, “Kana and the Red Pilot”. I was such a blast reading it in schools. My favorite reading was to the kids at Academy at King Edward, where one poor fellow nearly died laughing. I’m not kidding. He had acute asthma and if by chance he laughed too hard for too long, he could have died. Well, that day, he and his class laughed for an hour straight at my goofy book. It was contagious, which didn’t help my reading or the health of young Master Asthma, who ended up on the floor, screaming with hilarity, his teacher hovering over him with great concern. Then came my fairy tales. Getting those finally polished, edited and out into the world has given me such a sense of satisfaction, if I got bit by a cobra on my writing fingers tomorrow and could never write again, I would rest content, knowing I’d done some pretty decent work. And so it’s Christmastime. 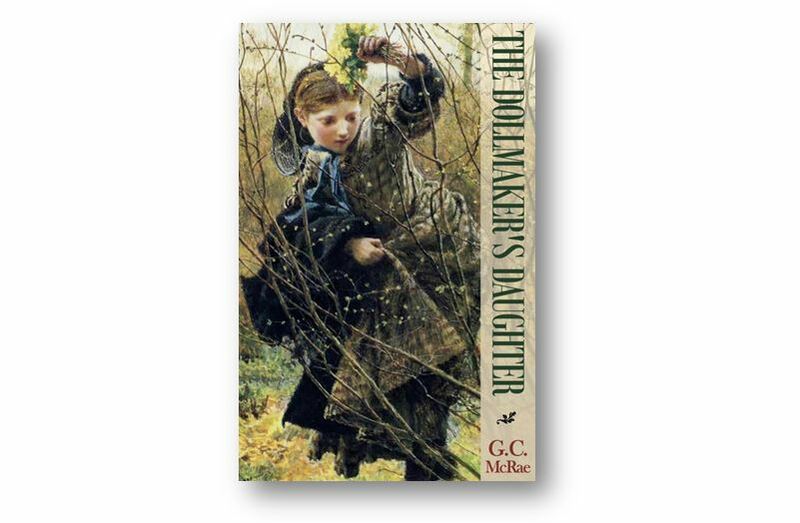 For twenty years I carried around the story of the princess who discovers the dollmaker’s house in the woods. I wrote it and rewrote it dozens of times over the years, never satisfied. Now, it’s done. Though it doesn’t say so in the book, the story is dedicated to fathers who must work far away from home and miss big parts of their children’s lives. It’s as much a tale of the king as it is of his daughter, of best intentions that result in tragedy and letting go resulting in redemption. For the five days around Christmas, I’m giving you the story as a heartfelt gift. Read it, share it if you like. And if you’re a father, home only for the holidays, hey, let it go.